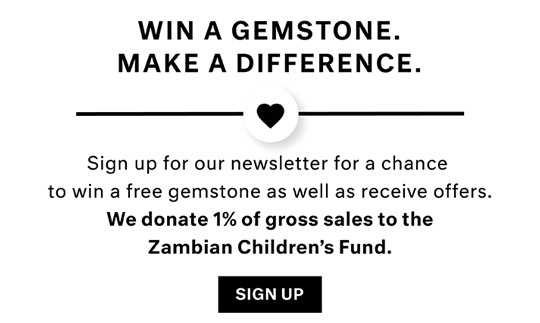 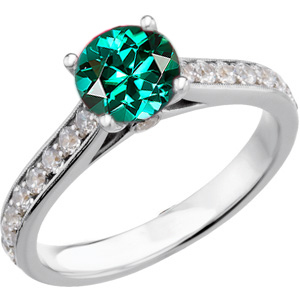 Description What a Great Colored Gem to Choose for a Unique Engagement Ring. 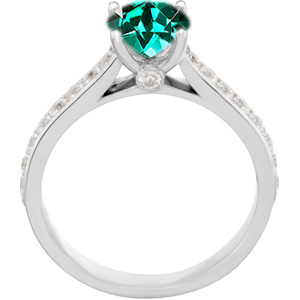 With 16 (1.80 mm) Pinpoint Inset Diamonds Along the Band and 2 Bezel Set Diamond Accents At the Base of the Prongs, This Gorgeous Solitaire Engagement Ring Sparkles With Diamond Fire. 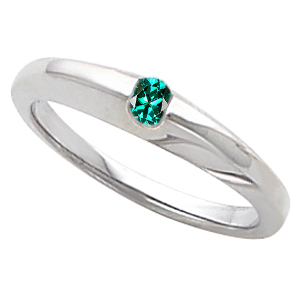 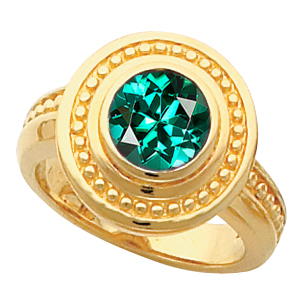 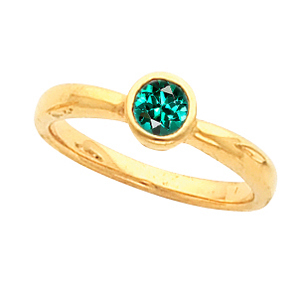 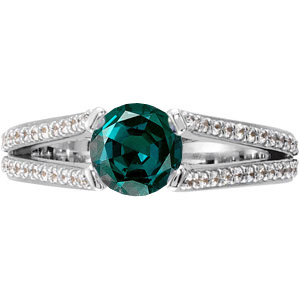 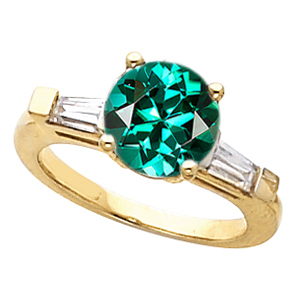 A Magnificent Round Blue Green Tourmaline Gemstone Sits Regally in the Center.